“Blog” or “blogging” is a term that many people are familiar with. It is essentially a website maintained by a person. The contents of the website may vary, depending on owner’s preference and personal interests. Today, many people own and maintain such websites. It serves as a channel for self-expression because it allows user to incorporate different elements to make the page interesting. Though most websites are textual, others incorporate or combine art, photograph, music, and video to create highly unique pages. It also commonly contains images and links to other sites. Well, how blog started? Or rather, what is the origin of blog? 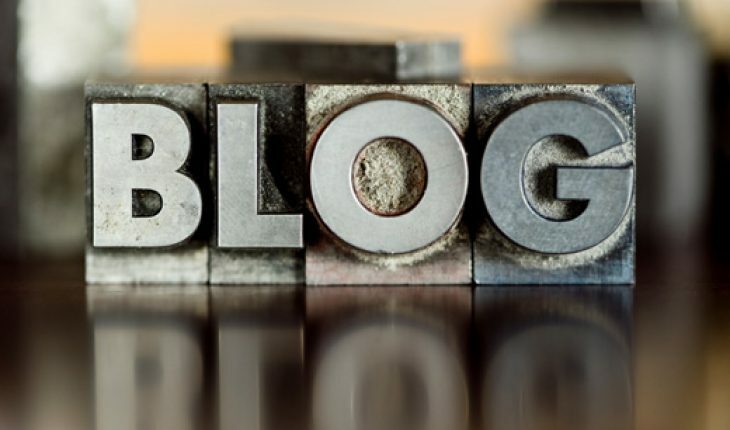 The term “weblog” was believed to be coined in 1997 by Jorn Barger. Web log is journal or online diary. It contains shared information and is regularly updated by the owner. Therefore, the word “blog” is actually a contraction of the word “weblog”. However, the greater credit should be given to Peter Merholz who ingeniously came up with the phrase “we blog” after “weblog” was coined. This took place in 1999 and since then, there was widespread use of the term “blog”. It is used to depict both verb and noun whereby “to blog” meant to update one’s weblog. The term was revised and greater variations such as “blogger” and “blogosphere” appeared. 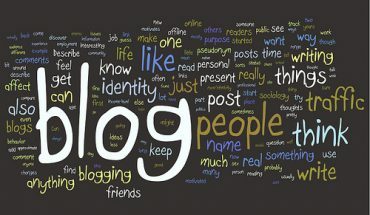 “Blogger” is used to represent one who blogs while “blogosphere” is used to depict the totality of weblogs and bloggers. Prior to blogging, digital communities played a bigger role. 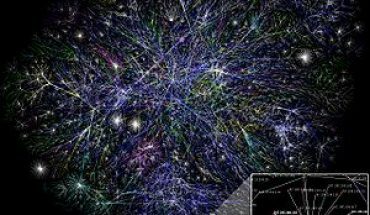 People connect via “threads” or running conversations on a message board. Generally, the word “blog” rhymes with the word “dog”. While a majority of such websites are diary-based or contain private entries, some are designed to be business-related. There is increasing commercialization value of weblogs, and bloggers are also often hired to post about business products. Personal life is also increasingly impersonal as people share private details online, leading to stricter regulation and law enforcement on privacy protection. Discovering the origin of blog is interesting because it depicts human creativity in every sense. People constantly modify thoughts and evolve with technology. Well, this is how blog started.